Earlier on in the day, there were news reports that the American cryptocurrency exchange of Coinbase had intentions of trademarking and owning the term ‘BUIDL”. The term is an intentional misspelling of the word ‘build’ that has been popularized by developers building on the blockchain. The CEO of Binance, Changpeng Zhao, has used the term several times to explain to the crypto community that the best thing to do during a bear market, is simply to keep BUIDLing. Crypto community members have even proposed that BUIDL should replace HODL as can be seen in the following tweet by @KoroushAK. The application to the Commissioner for Trademarks in the United States is available online and it clearly states that Coinbase Inc, a corporation of Delaware (USA), is the sole applicant wishing to trademark the word BUIDL. 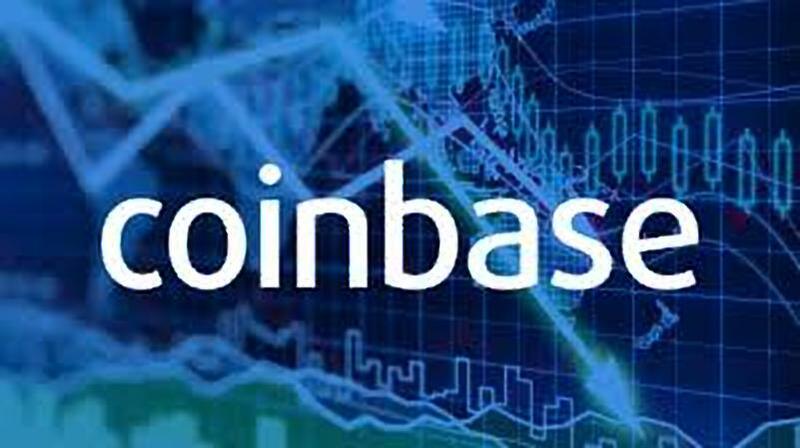 Talk on twitter of Coinbase trademarking the word has caught the attention of the firm’s Chief Technology Officer, Balaji Srinivasan. Mr. Srinivasan has in turn clarified via twitter that the firm’s CEO – Brian Armstrong – and himself, do not believe in trading such words that obviously belong to the crypto and blockchain communities. His tweet can be found below. Mr. Srinivasan also explained that the firm had no intention of preventing the community from using the term. In more detail: the team had no intention to prevent the community from using it. There had been thought of a feature named Coinbase BUIDL and they didn’t want to attract patent trolls for a common term. Was 100% defensive filing. What are your thoughts on the initial report of Coinbase trademarking the word BUIDL? Do you agree with the firm’s CTO that such unique words belong to the crypto community? Please let us know in the comment section below.